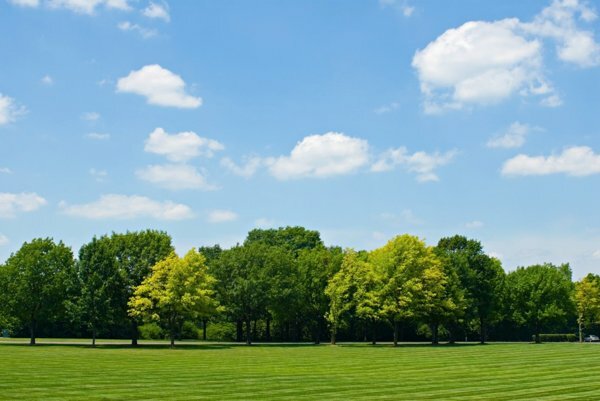 Are you considering hiring a tree trimming service or tree removal service for your property? It’s a great idea, here are a few reasons why. But when shopping around, here are a few things you should consider. Insurance. It’s the name of the game. You want to make sure they can provide a current insurance policy and work contract that says they are liable for any damages. References. The best way to choose a tree service is to see what others have to say. Make sure you can get names and addresses of recent customers who will talk to you on the phone, or, better yet allow you to take a look at their work. Written Estimates. Every job should include a detailed written estimate as to what will be done with the type of equipment and time it will take. There should be no unanswered questions before the work begins. Professionalism. Your tree trimming crew should not look like they just woke up or were picked up from the street corner. They should be clean and ready-to-work – a nice uniform doesn’t hurt! And safety helmets and goggles are required by OSHA for any tree service, removal included! AVOID: Any tree trimming service that uses spikes to work on trees! Unless they are doing a tree removal service, these spikes are harmful to the tree and indicate the company does not know what they are doing. We hope this has given you some guidance as to what to keep an eye out for when selecting your tree trimming service. DFW Tree Services is committed to doing all of the above and we’d love to prove it to you. We are insured, have great references, offer written estimates, a professional team, and we don’t use harmful tree spikes. Call us today for a free estimate! (469) 706-9832.